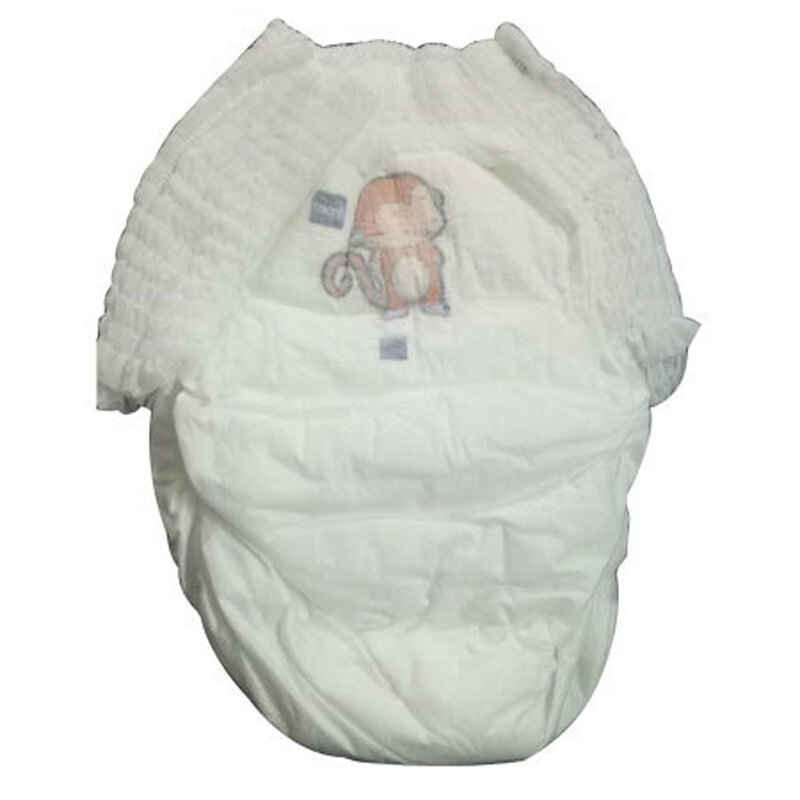 Baby Diapers Pants are dry pant style diapers. These pants diapers have gel layer that easily locks wetness inside the diaper and offers dryness to help your baby sleep soundly at night. They are soft, skin friendly, & available in different sizes.